With the introduction of grain baggers and bag unloaders, grain producers have more flexibility than ever when it comes to added storage capacities. The ever-increasing value of grains requires that producers protect their crops using the highest quality products available. 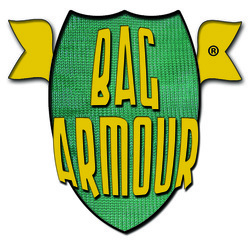 The engineers at Up North Plastics design a stronger, thicker bag that can withstand the added stress dry grain can put on a bag. Grain producers are learning what beef and dairy producers have known for years; Up North Plastics is the leader in quality, service, and value. 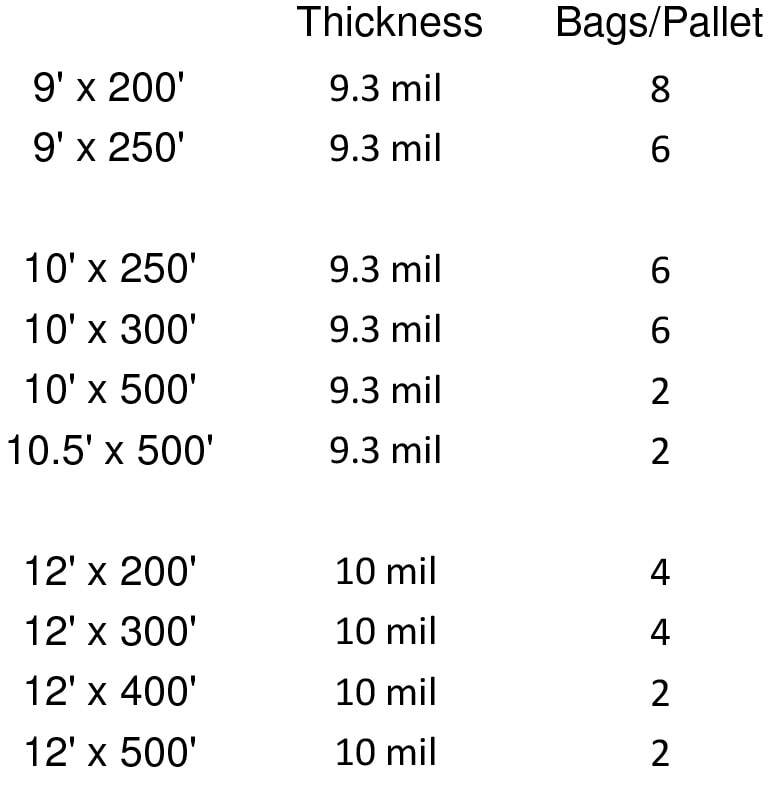 Price breaks available on pallets and volume orders. 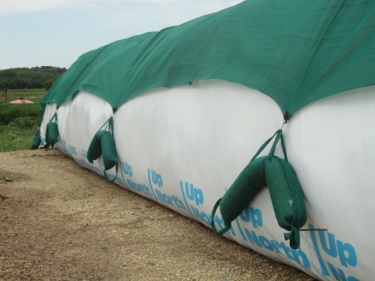 Orders can be combined with bunker covers and silage bags for discounts. Don't leave your plastic exposed - Secure Covers the ultimate in protection!